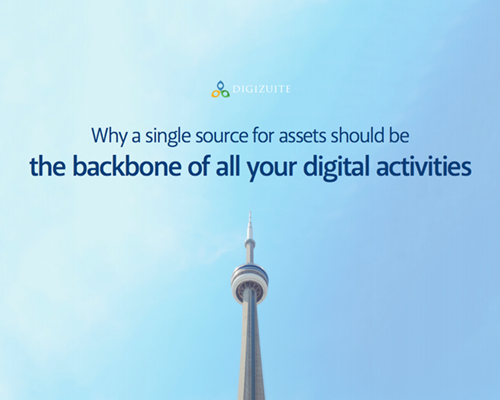 Explore why digital asset management is business-critical for companies. 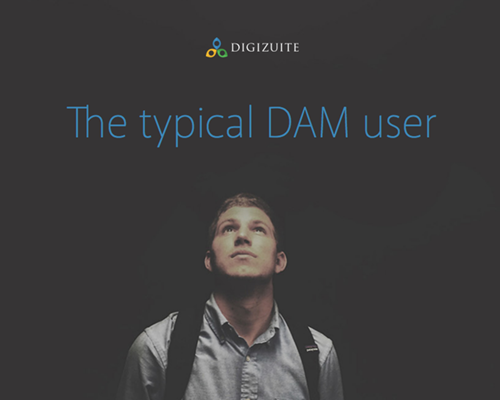 Get inspiration from different use cases for DAM across the organization. Take control by using a single source as the backbone for all digital content. Digital has changed your business, understand the 5 steps to a successful digital business using digital asset management. Understand How to Succeed at the Customer Journey Using Digital Asset Management for Retail Business. Video is essential for Internal Communications. This Info-graphic shares Essential Tips to Understand How to Strengthen Internal Communications Through The Use of Video. Successful Businesses will Need to Invest In Technologies That Enable Easy, Broad Distribution of Digital Assets to Multiple Platforms. Digital Asset Management (DAM) is effective management and distribution of digital assets (images, documents, video, creative files, audio).